Say goodbye to boring old garlic bread! 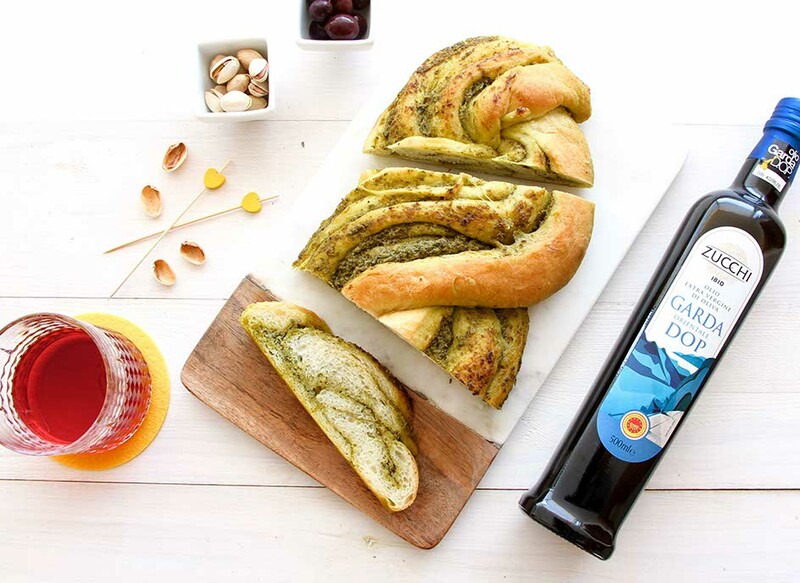 With these porcini mushroom and feta cheese toast slices with our 100% Italian organic extra virgin olive oil, you'll fall in love with the genuine tastes of autumn! Wash the fresh thyme and dry thoroughly. 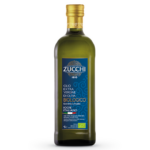 Pour half a glass of Zucchi 100% Italian Organic extra virgin olive oil into a small oven-proof bowl and add the thyme. Place in the oven at 60° for about 30 minutes, so that the oil absorbs all the flavour. In the meantime, clean the porcini mushrooms with damp paper and slice them (not too thin). Peel the clove of garlic and crumble the slices with your fingers. Toast the slices of bread under the grill for a couple of minutes on each side. Then rub the garlic gently over the surface to transfer the flavour. Arrange the mushroom slices on top and season with a pinch of salt and the thyme flavoured oil. Complete with the crumbled feta cheese and leave to cook in a hot oven at 180° for about 15 minutes, until the feta starts to turn golden brown on top. Remove from the oven. Add a dash of freshly ground pepper and a few extra drops of thyme flavoured oil. Serve immediately.